"Combining a world class manufacturing facility with our in-house SIM management team, Cardzgroup offers a competitive solution for a variety of Native and Java SIM projects. 1. 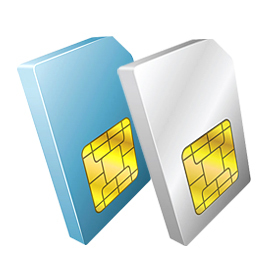 End to end solution: Cardzgroup can supply SIM modules along with card manufacturing and full card personalization. 2. Contract manufacturing: Customer supplied modules are combined with Cardzgroup-supplied SIM card body manufacturing solutions and personalization services."